...finding a job in Malta could be the ideal way to kick-start or continue your career. Hundreds of companies are hiring now. 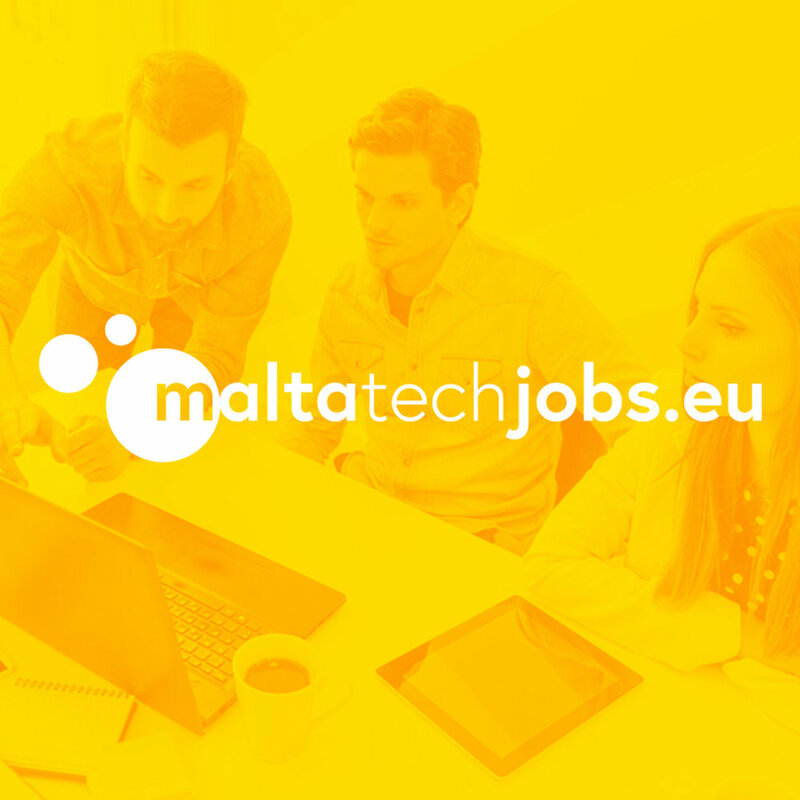 MaltaJobs.eu is here to connect you with brilliant job opportunities in Malta, arrange interviews and guide you through the relocation process. Speak 2 or more European languages? Swedish, German, Dutch, French, English, Spanish and more… if you’re fluent, confident and enthusiastic, there’s a job for you in Malta! Malta’s tech sector is thriving. Gaming dominates, but there’s ample opportunity for developers, designers, project managers and digital marketers. And there for the taking. Online gaming and gambling companies are a vital part of Malta’s economy: game development; casino and sportsbook; live casino; app marketing. Be a part of it. …aren’t the only reasons you’ll love working in Malta! Living is easy in Malta. Vibrant, sun-drenched landscapes are matched by the diverse communities who now inhabit the island. English is spoken by 88% of the population, but on a Friday or Saturday night out you’ll hear languages from across the world. Diving, sailing, sunbathing and partying will easily fill your weekends. And don’t worry: you won’t be the first to relocate here, so you can expect a warm welcome when you do! Jobsinmalta.eu is about matching you with great jobs. We start by finding out your skills and experience, then discuss what’s available for you here in Malta. Interviews can take place over Skype, and you’ll have lots of chances to ask questions. We’ve helped 100’s of candidates relocate to Malta – so you’re in safe hands.